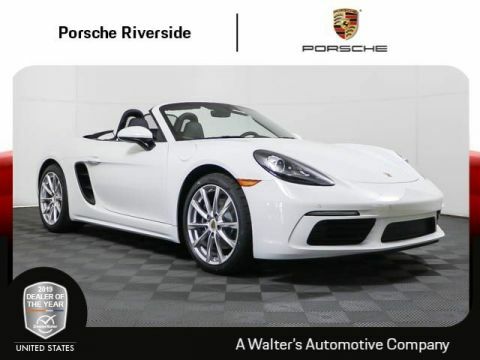 For those on the hunt for a brand-new Porsche that proves itself the epitome of luxury, performance, and technology, you’re in luck, since Porsche Riverside maintains an extensive inventory of the latest Porsche models. And at our dealership, buying new doesn’t mean you’ll have to pay an arm and a leg, given our array of specials to keep prices reasonable. 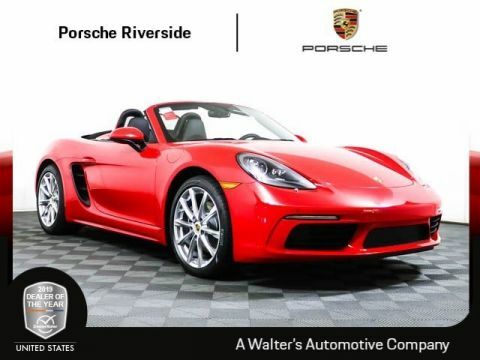 Even if a new Porsche isn’t in the cards for you, Porsche Riverside offers used Porsche cars, as well as pre-owned models others from other luxury automakers. 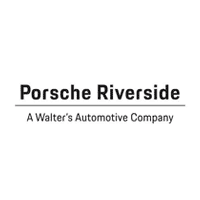 No matter your car buying needs, they’re sure to be taken care of at Porsche Riverside.